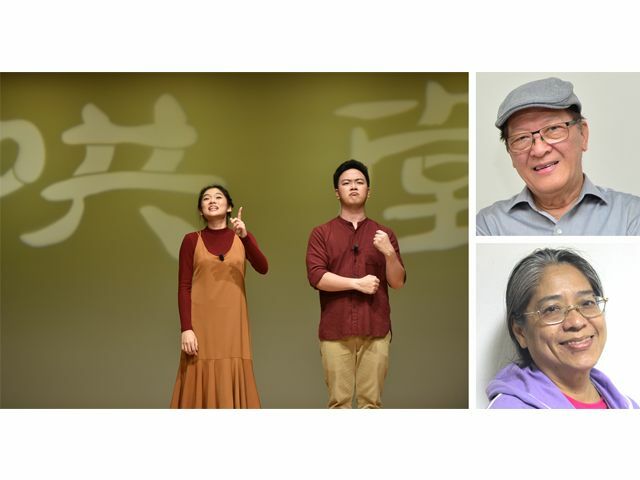 "Xiang Sheng, locally known as Crosstalk, is similar to stand-up comedy in the West. Han Lao Da, award recipient (individual category) of the inaugural Singapore Chinese Cultural Contribution Award for his efforts in elevating the value and status of crosstalk as an art form, will demonstrate how traditional crosstalk has been transformed to still tickle the local audience. Artistic Director Ma Gyap Sen and young artistes from the Young People’s Performing Arts Ensemble (YPPAE) will also share with the audience how they have made this traditional art form relevant to the younger generation, and created their own home grown brand name—the Roaring Good Times! Crosstalk Series.